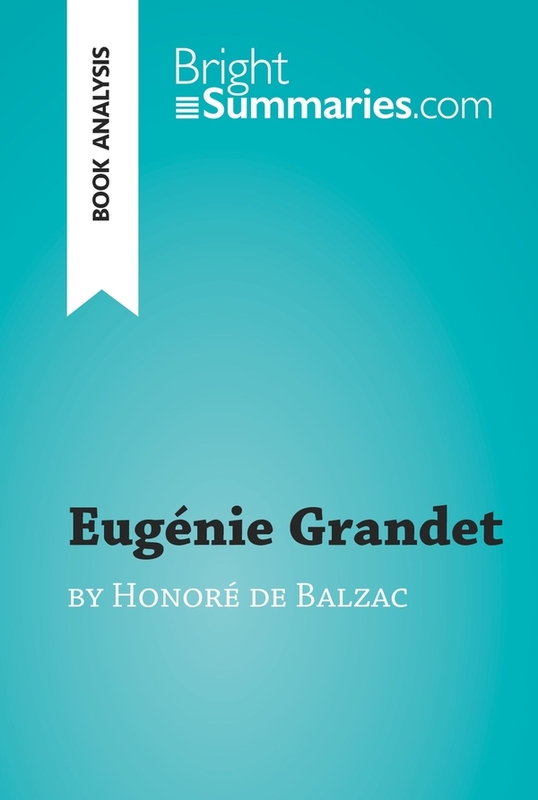 This practical and insightful reading guide offers a complete summary and analysis of Eugénie Grandet by Honoré de Balzac. It provides a thorough exploration of the book’s plot, characters and main themes, such as the greed and shallowness of the French bougeoisie and life in the French provinces during the 19th century. The clear and concise style makes for easy understanding, providing the perfect opportunity to improve your literary knowledge in no time. Eugénie Grandet is the first novel in Scenes from Provincial Life, part of Balzac’s vast, sprawling series The Human Comedy. 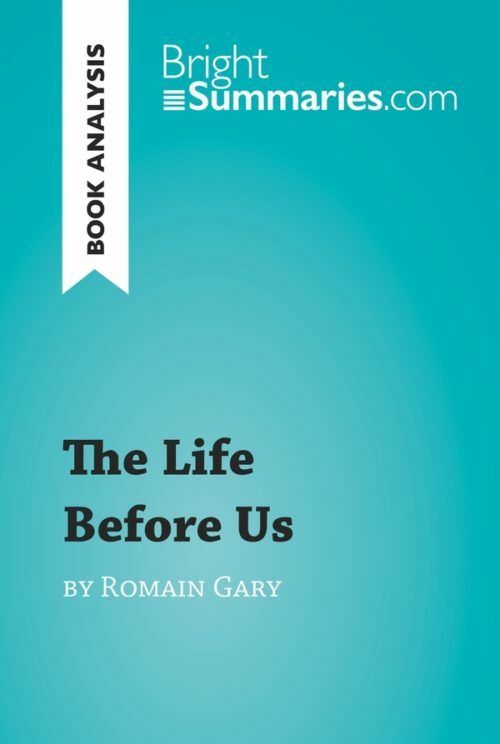 It tells the story of the title character, who lives in a provincial French town and gradually learns to navigate the greedy, self-cenetred society of her time. The novel stands out for its memorable depiction of the Grandets’ bleak and unprepossessing hometown, and for its portrayal of the bourgeoisie’s constant obsession with money. Honoré de Balzac was one of the major French writers of the 19th century, and is considered to be one of the founding fathers of the realist novel. 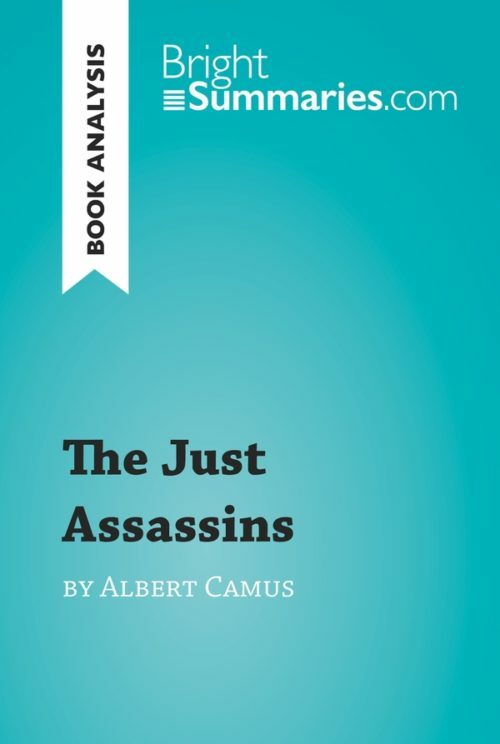 He is best known for The Human Comedy, a monumental series of more than 90 novels and short stories which aimed to give a complete depiction of the society of his time. His work was hugely influential and inspired many later writers, including Charles Dickens, Gustave Flaubert and Henry James, and a large number of his books have been adapted for television and the cinema.